Inzell, the well known Bavarian Resort, is located in the Chiemgau, between the Chiemsee and Berchtesgarden. Active holidays are available here in the summer as well as in the winter. The unspoiled Nature invites many hikers, cyclist and climbers to a breathtaking experience.The lush grazing grounds with many full serviced “Alms”, (cottages) invite for relaxation and local culinary enjoyment. The natural lakes in close by vicinity present a major attraction to many locals and visitors. 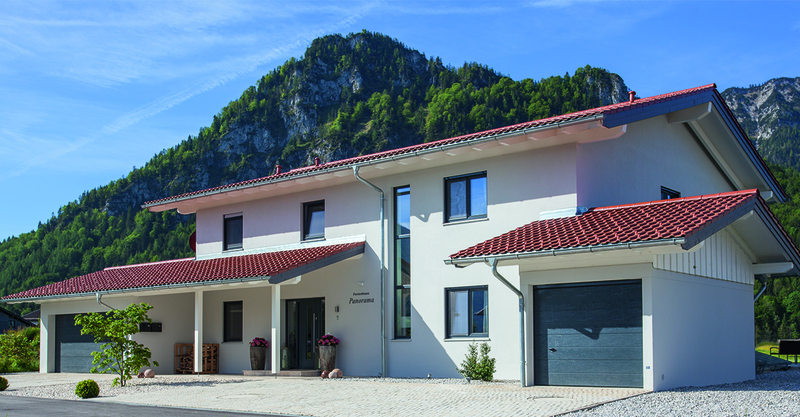 There are several golf courses close by, for example Ruhpolding, Koessen/ Reit im Winkl, Prien and the Berchtesgarden area. In the winter there are an abundance of recreational offerings. 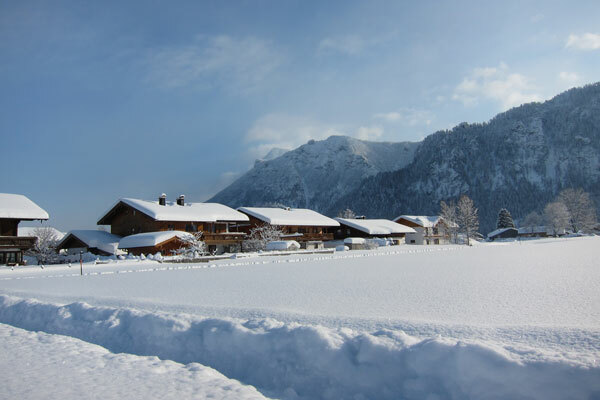 Inzell has more than 30 km of well groomed cross country trails and 50km of groomed walking winter trails. In addition there is a flood lit Toboggan run in Adlgass, a snow tube run with lift facilities, and a small down hill ski resort called Lofer, 1700 meters away. In the new Ice Arena you can experience the flair of international events or participate in speed skating. For the not so sportive ones, there is the Town of Salzburg, birthplace of Mozart, approximately 30 miles away. The town offers a romantic atmosphere with its many small streets, numerous sights and is ideal for a leisurely stroll. With its exclusive stores and famous old Coffee houses it is the attraction to many tourists world wide. Another option for a day trip, is the town of Traunstein, 18 miles away. With its small town flair, a beautiful place and many outdoor Coffee shops and Restaurants it makes for a great getaway. The famous spa town of Bad Reichenhall, 15 miles away. Is widely known for its pleasant climate and exclusive shopping. walk through the pedestrian zones, past the mundane and yet lovely preserved mansions in the Biedermeier style. 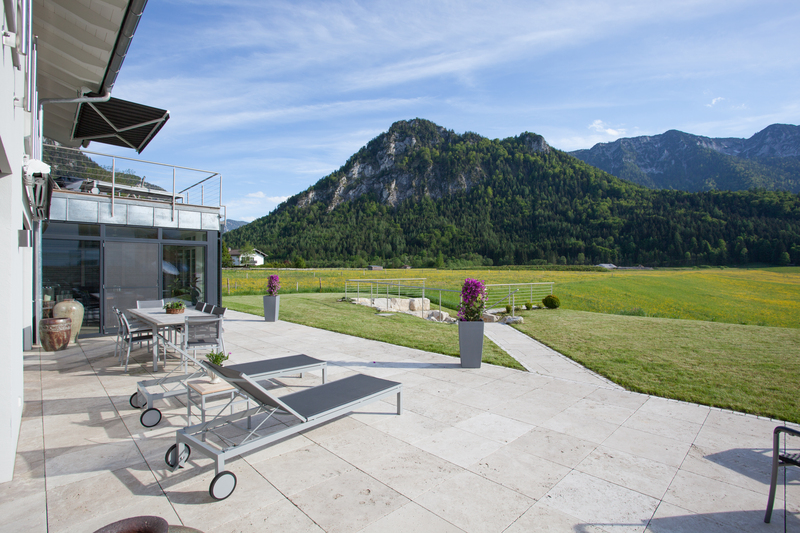 Our holiday home PANORAMA provides an exclusive living experience! 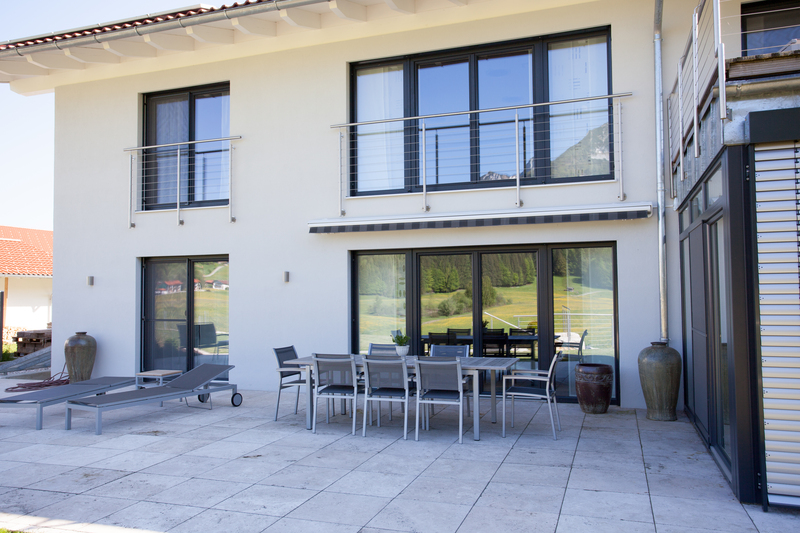 There are two well furnished apartments both with magnificent views of the Alps (only 3 min. walking to mountains. 10 min. walking to the centre). Both apartments leave nothing to be desired. A cozy fireplace, a large living-dining area with a large glassed in all season room and a luxury kitchen equipped with everything your heart desires. A 46” flat screen TV, a hi-fi system and a DVD-player provide entertainment. The two large south-west terraces on the ground floor and upstairs invite you to relax. 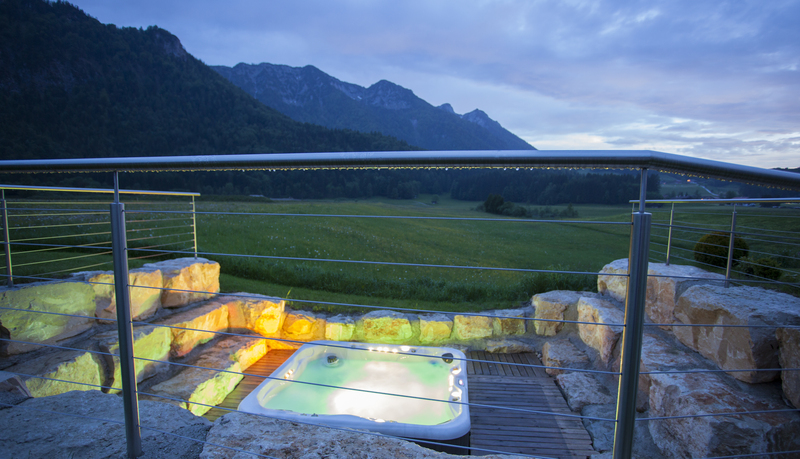 A sauna and an outdoor whirlpool cater for your wellbeing. 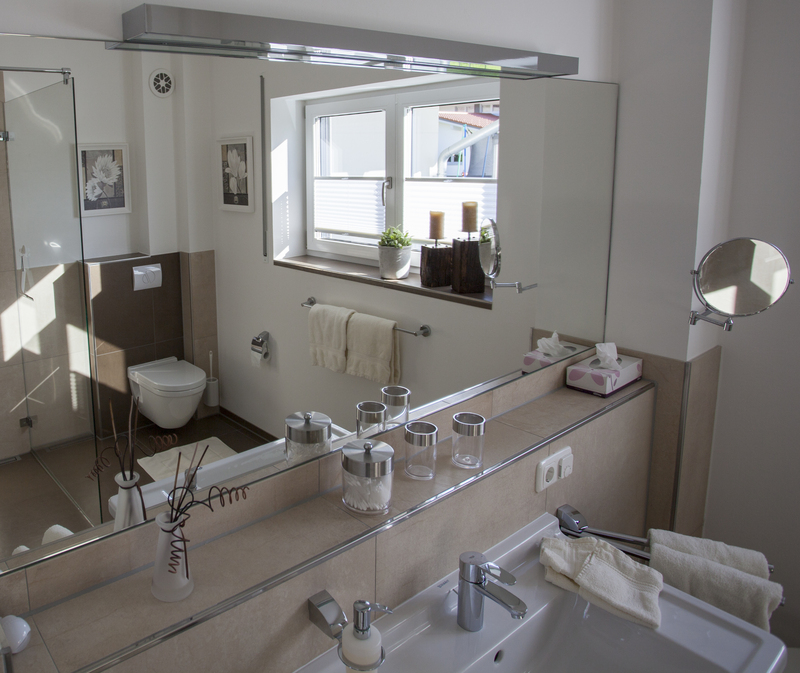 A washer and dryer, iron and ironing board are also available for our guests.